#6 The following comes directly from the Fed's official mission statement: "To provide the nation with a safer, more flexible, and more stable monetary and financial system. Over the years, its role in banking and the economy has expanded." #9 If you can believe it, there have been 10 different economic recessions since 1950. The Federal Reserve created the "dotcom bubble", the Federal Reserve created the "housing bubble" and now it has created the largest bond bubble in the history of the planet. #11 The Federal Reserve also paid those big banks $659.4 million in fees to help "administer" those secret loans. #13 We were told that the purpose of quantitative easing is to help "stimulate the economy", but today the Federal Reserve is actually paying the big banks not to lend out 1.8 trillion dollars in "excess reserves" that they have parked at the Fed. #16 The Federal Reserve has argued vehemently in federal court that it is "not an agency" of the federal government and therefore not subject to the Freedom of Information Act. #17 The Federal Reserve openly admits that the 12 regional Federal Reserve banks are organized "much like private corporations". 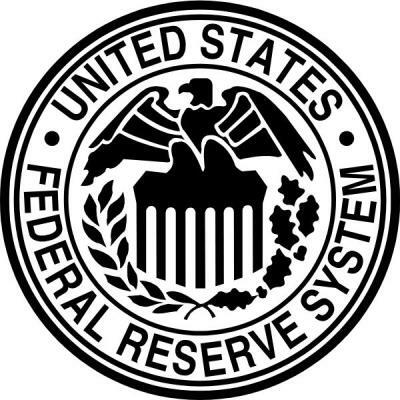 #18 The regional Federal Reserve banks issue shares of stock to the "member banks" that own them. #20 The Federal Reserve is supposed to "regulate" the big banks, but it has done nothing to stop a 441 trillion dollar interest rate derivatives bubble from inflating which could absolutely devastate our entire financial system. #24 According to Article I, Section 8 of the U.S. Constitution, the U.S. Congress is the one that is supposed to have the authority to "coin Money, regulate the Value thereof, and of foreign Coin, and fix the Standard of Weights and Measures". So exactly why is the Federal Reserve doing it?